Me and You and a Blog Named Boo: Thursday's Underappreciated Music: Halloween Tunes! Thursday's Underappreciated Music: Halloween Tunes! The month is winding down, and when that happens--and I think of it--it's time for the month's Underappreciated Music. And what better music to showcase in October than those tunes which relate to the most famous date of the month, the 31st? Even if only loosely related, that is. 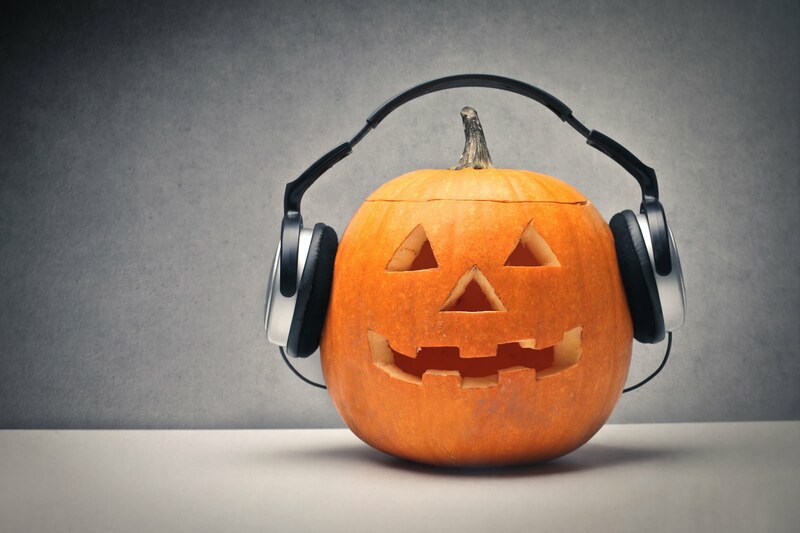 Here is a short set of haunting hits to drink pumpkin beer by. Enjoy! Some interesting choices, most I haven't ever heard before. Cannot believe it is already the 25th! Ugh! Thanks Joe. I deliberately went with the non-obvious choices to paint a different side of Halloween music. It's a more diverse genre than people realize. The usual stuff is great too of course, and I've featured that in previous Countdowns. Please give them a listen! 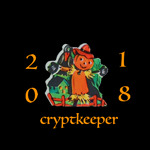 Welcome to the 2018 Countdown to Halloween!